The entire property on the bluff side of Horseshoe Bay Road is going to be preserved as a part of this project. 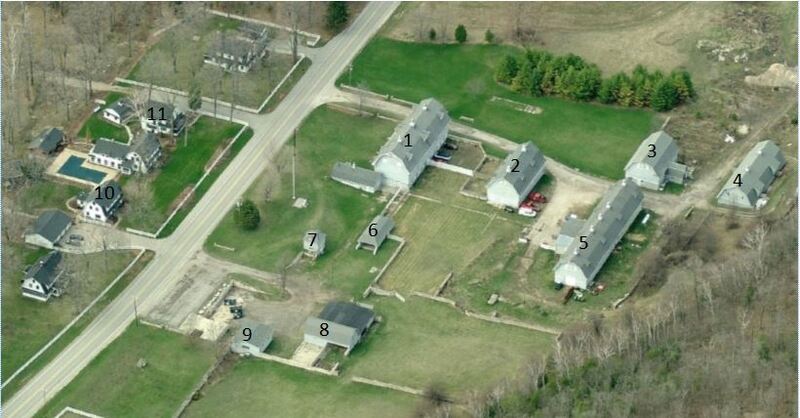 This includes all of the major farm structures. In addition, two of the most historic farm houses on the bay side of the road will be relocated to the main property so that they can also be preserved forever.